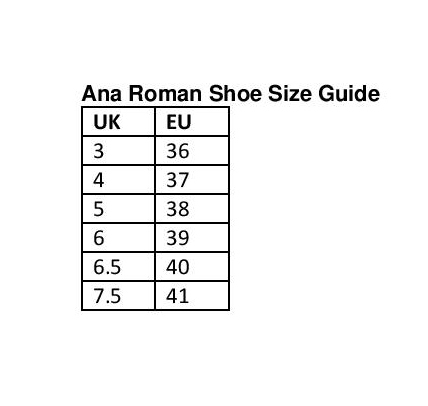 The satin shimmer court shoes from Ana Roman will look stunning for a special occasion and would be a great choice for mother or the bride and groom. 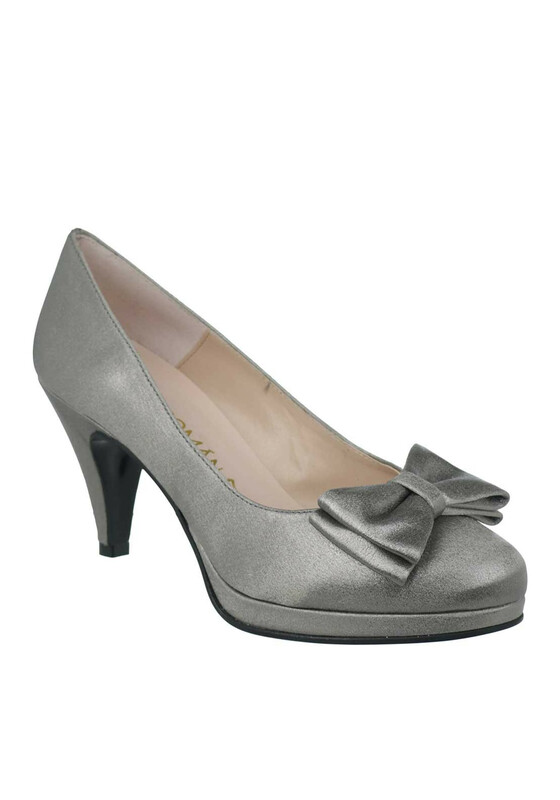 The satin shimmer court shoes from Ana Roman will look stunning for a special occasion and would be a great choice for mother or the bride and groom. 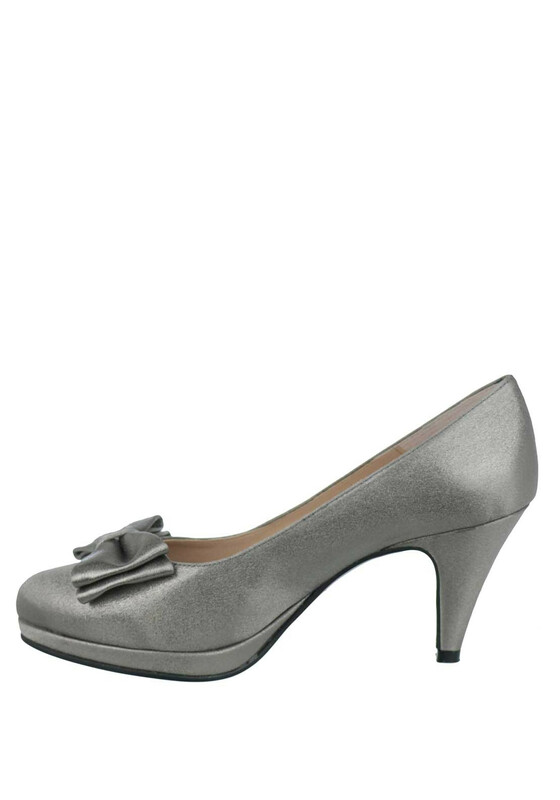 A match made in heaven for the Ana Roman pewter clutch bag. 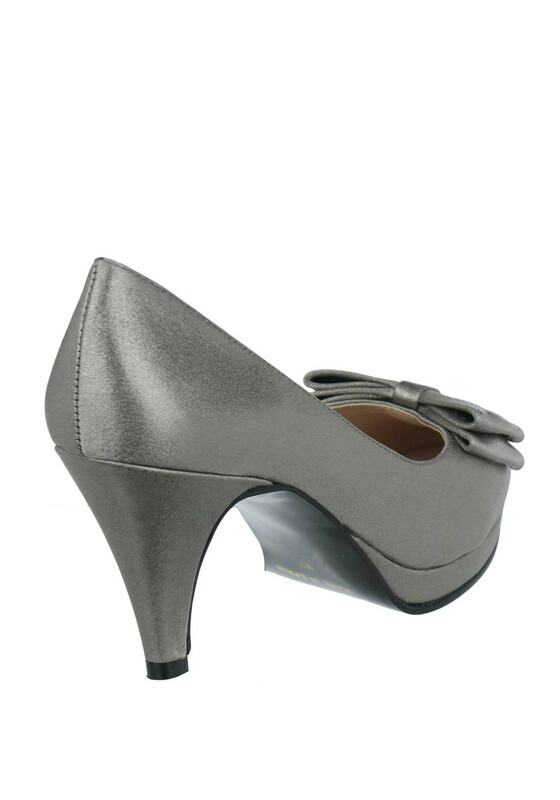 Featured with a soft pointed toe, pretty bow detailing, leather insole and a tapered heel.